On Tuesday 29 February 2019 the IEC revealed that around 9-million voters aren’t registered. The majority of those are the youth. And Now a Citizen Survey shows that about 4.5 Million South African youngsters have no plans to vote. 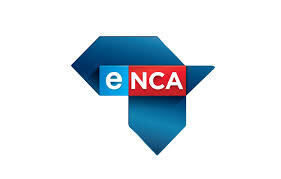 Click on the link to view an interview eNCA had with our very own Reza Omar. JOHANNESBURG – More than 4.5-million South African youngsters have no plans to vote, according to Citizen Survey. On Tuesday, the IEC revealed that around 9-million voters aren’t registered and majority of those being the youth. Reza Omar from Citizen Surveys says the youth are not interested in voting because they are facing ‘political alienation’.